The MEDESSENCE offer enables patients to take comprehensive care of their health and beauty, and guarantees perfect well-being at the same time. Thanks to a wide range of the dental services, you will get a beautiful and, most importantly, healthy smile. In turn, the aesthetic medicine treatments, with the use of hyaluronic acid, platelet-rich plasma Botox or revitalizing and lifting threads, will provide you with a youthful and fresh look. Finding a good implantologist is the fundamental, which is why the MEDESSENCE clinic in Warsaw comes to the rescue. With us you will find a qualified team that will easily guide you all the way through to obtaining a full set of teeth! Implantology – dedicated to patients who suffer from missing teeth. Thanks to implantology, you will become the owner of a full radiant smile and, this way, you will regain the joy of life and self-confidence. An implant fully substitutes for the natural tooth. This is the most aesthetic and the most convenient solution offered by dentistry. After full integration with the bone, the implant is completely imperceptible, does not react to heat or cold and does not cause pain sensations. With proper hygiene and the absence of co-accompanying systemic diseases, it is the best solution for the patient for life. The conservative treatment and prophylaxis are essential to enjoy a healthy smile throughout your life. Regular check-ups of the teeth help avoid serious consequences in the future. The conservative treatment and prophylaxis consists of prevention and treatment of carious defects, removal of sediment and stone, as well as tooth varnishing. All these activities are aimed at preserving the natural shape and color of the teeth. Currently, thanks to the use of modern techniques, these are completely painless treatments. Only few people have naturally white teeth. However, a flawless smile makes the face look younger and more radiant; moreover, it builds confidence like nothing else. That's why the teeth whitening is getting more and more popular. It is the most frequently chosen treatment in the field of aesthetic dentistry. With MEDESSENCE in Warsaw, your smile will be even more beautiful thanks to effective, safe and proven methods. The first thing we do before the whitening procedure is to determine the cause of darkened or discolored teeth. An unsatisfactory tint can result from bad habits, such as smoking, drinking too much coffee, tea or red wine. The food we eat also negatively affects the color of our teeth. Defects in teeth are a serious problem, not only in the sense of aesthetics but, above all, of health. Losing even a single tooth affects the entire chewing system, which significantly reduces the proper functioning of the patient. It leads to moving the remaining teeth and their accelerated abrasion. Headaches and bite problems are likely to occur. What's more, maintaining oral hygiene becomes more difficult, and incorrect hygiene leads to the development of caries or periodontal disease. The chewing function becomes compromised and lost teeth can age facial features. Especially in the absence of molars or lateral/posterior teeth, the face loses its natural features and youthful appearance. Orthodontics is an extremely important field of dentistry which is currently experiencing its renaissance. And rightly so because its role is invaluable. There is no good prosthetics or healthy periodontium and, generally speaking, a spectacular smile without straight teeth. The basic expectation of a patient treated orthodontically is to improve the aesthetics of their teeth. 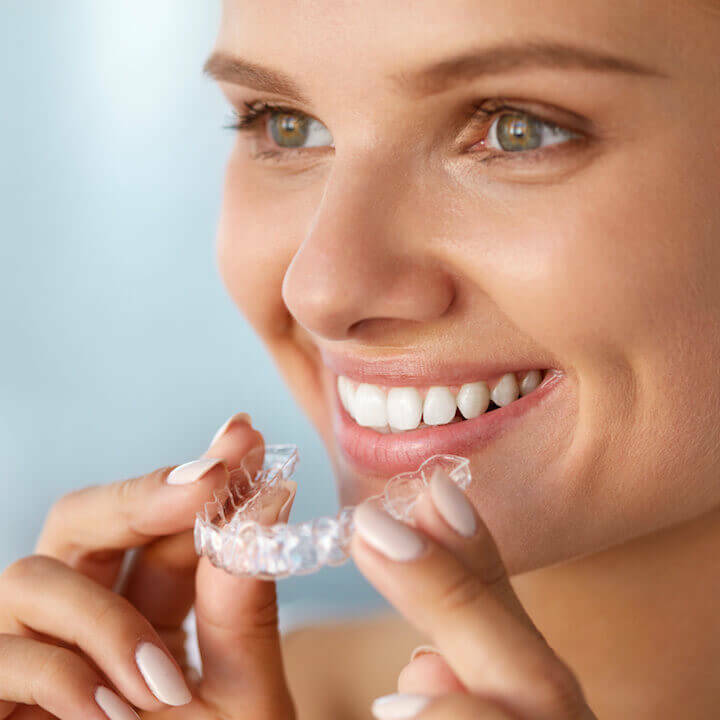 However, every malocclusion brings with it various problems concerning the entire masticatory system and the main goal of orthodontic treatment is to restore the balance in this system by eliminating the malocclusion. The improvement of aesthetics in this case is often the added value and we treat much bigger problems like worn teeth, problems in temporomandibular joints, chronic migraines and other abnormalities. If you are navigating the map of Warsaw, looking for the best dentistry in Mokotów but also a place where aesthetic medicine reaches the highest level, we invite you to MEDESSENCE. Health and beautiful appearance is a combination that people have been striving for over centuries. That is why in MEDESSENCE we approach treatment and beauty care in a holistic way. In our center, modern dentistry and aesthetic medicine work together perfectly, and patients can take advantage of the wide range of services offered. We guide our patients throughout the entire treatment process with no pain or fear. This is very important because the feeling of comfort in a dental chair during a single visit often affects the willingness to continue treatment in the future. That is why we care for a peaceful, trustful atmosphere. At MEDESSENCE, we focus on comprehensive dental treatment befitting our times. Our superior expertise in such areas as implantology, orthodontics, prosthetics and of course conservative treatment allows us to solve various problems effectively and precisely. 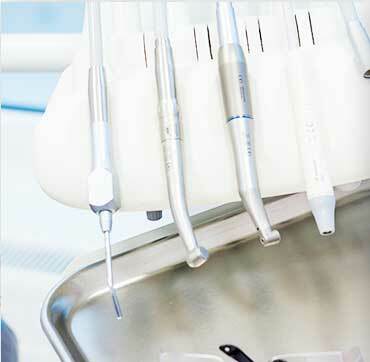 The latest trends in dentistry, along with uncompromising quality, always accompany us in our everyday work. Comprehensive care also means concern for the appearance of a smile. To make patients dazzle with their straight and snow-white teeth, we reach for the possibilities offered by the aesthetic dentistry. This interdisciplinary field restores teeth to the desired beauty and gives self-confidence to the patients. We always strive for perfection. We do it for the sake of patients and our own satisfaction with our job well done. We know that only the highest accuracy at every step brings excellent results. The world-class quality translates into patient satisfaction and we place it first. Our commitment, passion and attention to every detail pays off! MEDESSENCE, the Mokotów dentistry clinic, is located in the city center. This allows you to reach for the services of the best specialists in an extremely convenient location. The beauty treatments and care in this enchanting Warsaw area are within easy reach. 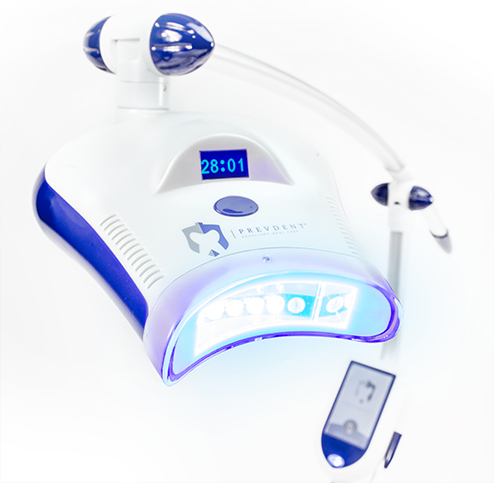 We are up to date with novelties appearing in both dentistry and aesthetic medicine. We constantly improve our known methods of treatment and improving beauty. We are always looking for new solutions that will be even more effective than before, thanks to which, we are gradually expanding our offer. In our clinic in Warsaw Mokotów, we care about patients comprehensively!